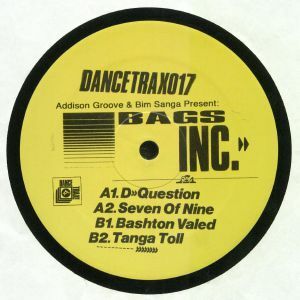 ADDISON GROOVE/BIM SANGA presents BAGS INC Dance Trax Vol 17 vinyl at Juno Records. 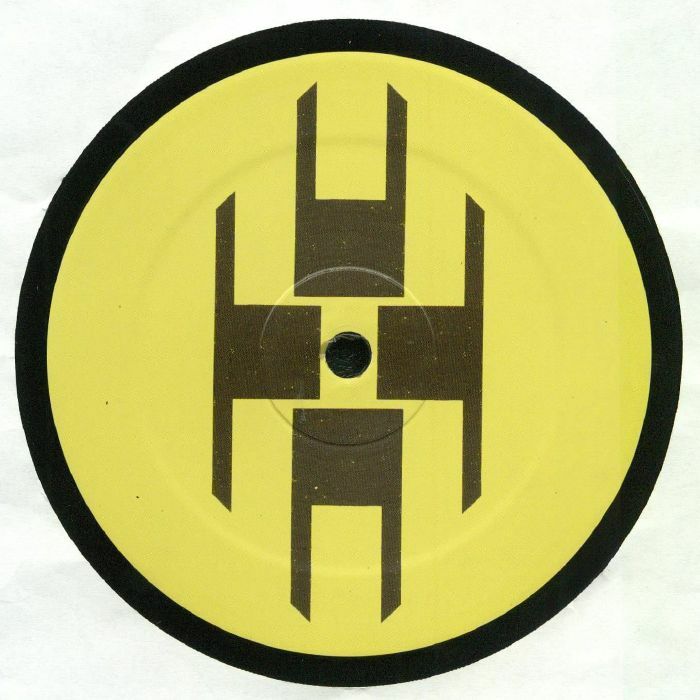 After inaugurating the Bags Inc imprint a little while back, UK bass stalwart Addison Groove and Sam 'Binga' Simpson return with more of their down 'n' dirty exploits here. 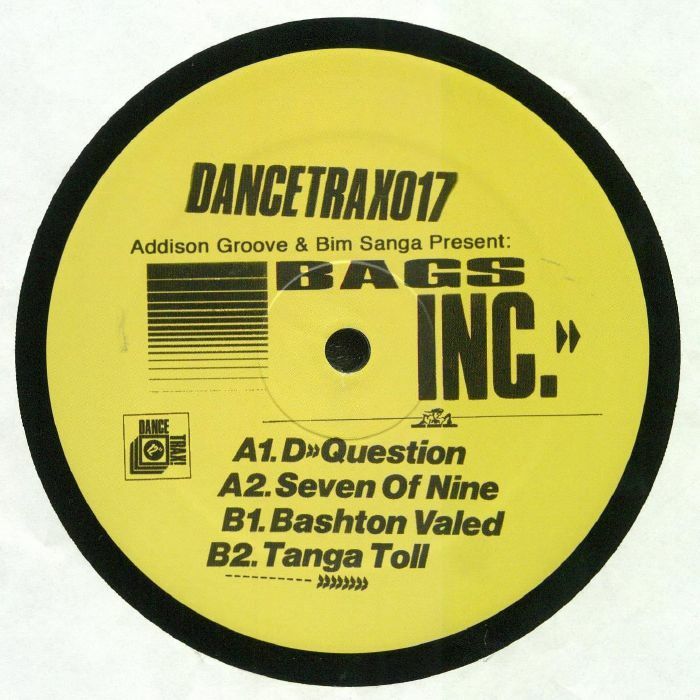 From the tough rolling jack of "D Question" with its ghetto house samples and hypnotic chords that call to mind Binga's work on 50 Weapons not long ago. More jacked vocals and classic sound of Roland drum machines are explored on the stripped back "Seven Of Nine" and the rather banging "Bashton Valed" gets back to the program in strong and funky hard groove style - with its acidic flourishes and emotive pads.